We offer a state of the art facility that can accommodate large crowds of up to just over 450 guest. The “home” elegantly features 20’ ceilings, beautiful chandeliers, detailed woodwork, mezzanine level with outdoor balcony, large bridal suite with private bathroom, 3 fireplaces, prep kitchen, and a grand staircase that would impress Scarlet Ohara. 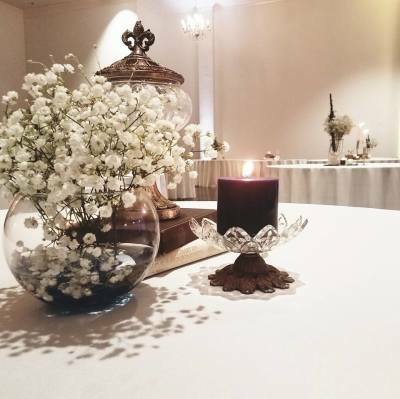 The grounds feature a formal lawn located just steps away from the home and creates a beautiful romantic setting for a ceremony or just a nice place for your event guest to enjoy. We pride ourself on making sure your big day runs like a dream, and a wedding requires all hands on deck. At the Plantation at Coal Creek, we offer our services where ever we can. We offer a staff for helping you set up, an event coordinator package that ensures that everything runs smoothy the day of, and our director of operations assists with booking, billing and everything under the sun. 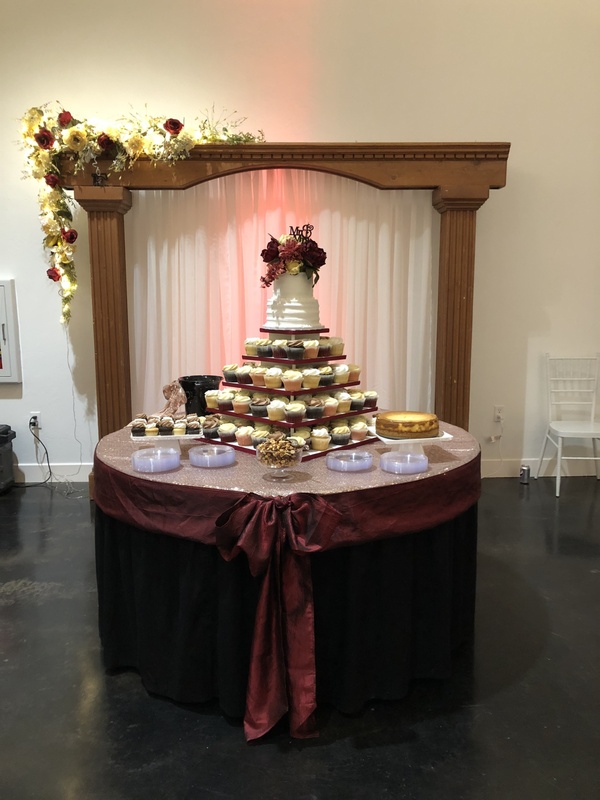 Its our job to guarentee that your wedding everything you hoped for. 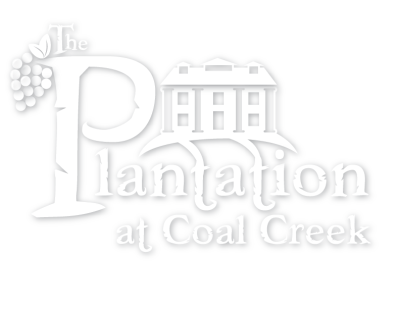 Let us know so you can see The Plantation at Coal Cr​​​​​eek for yourself!